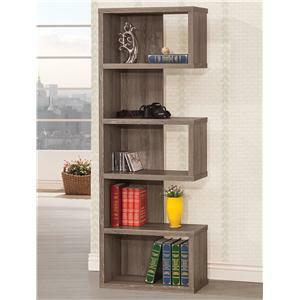 With a contemporary edge that is sure to draw the eyes, this asymmetrical backless shelf is visually appealing and structurally stimulating. 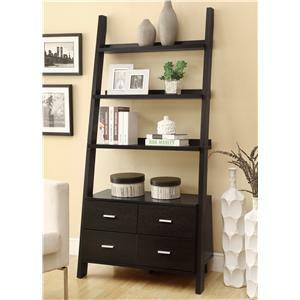 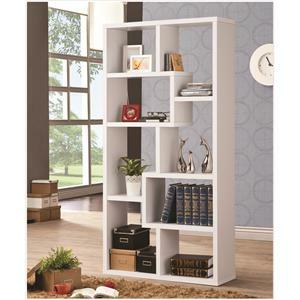 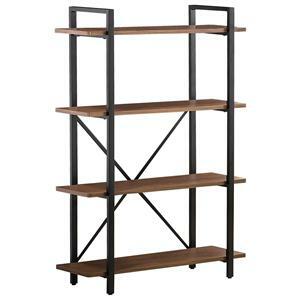 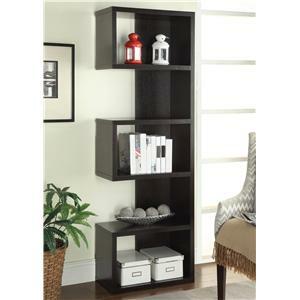 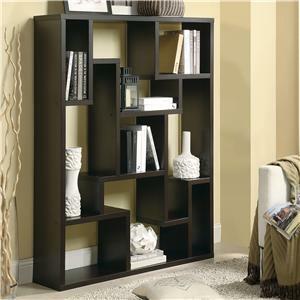 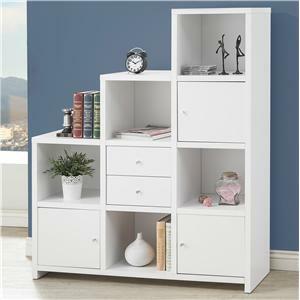 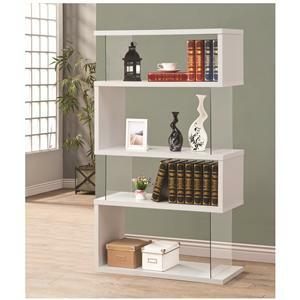 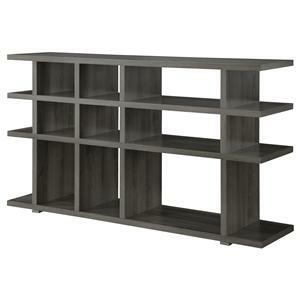 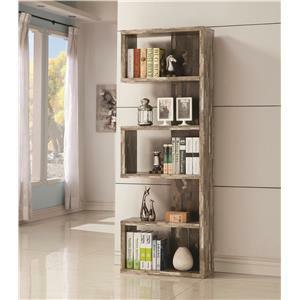 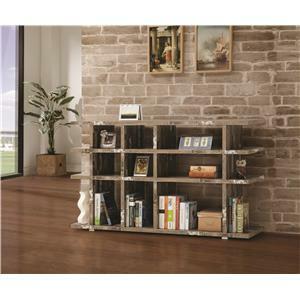 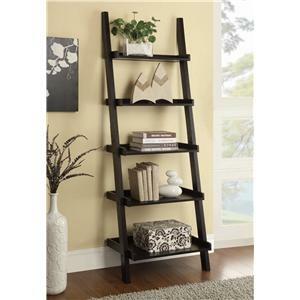 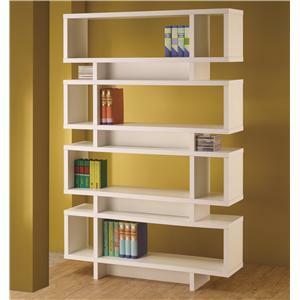 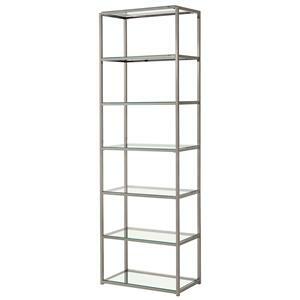 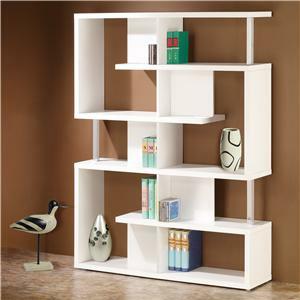 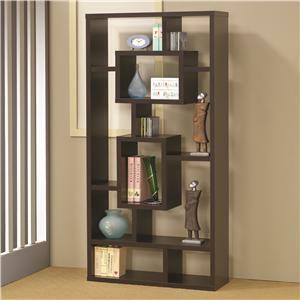 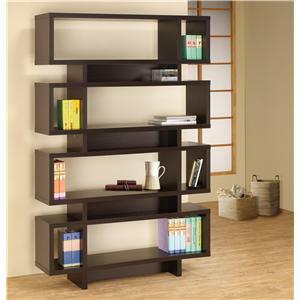 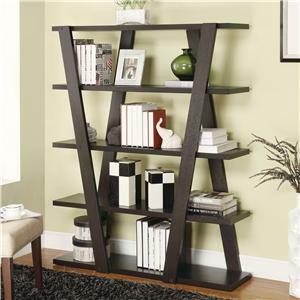 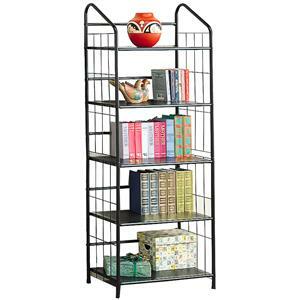 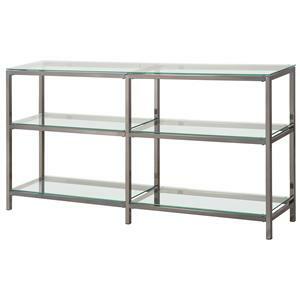 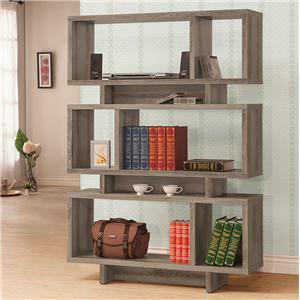 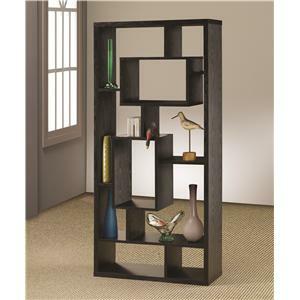 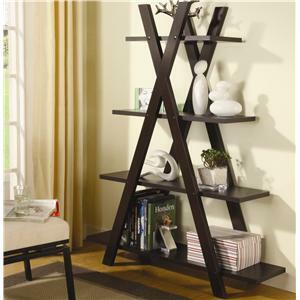 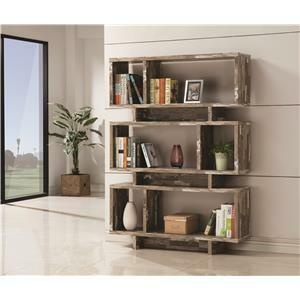 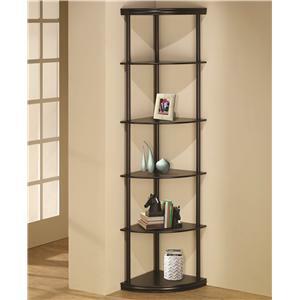 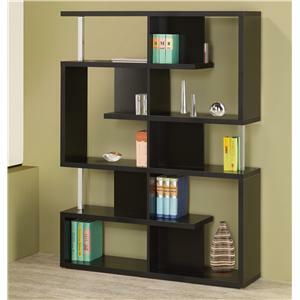 Featuring cube shelves of varying sizes, it has multiple shelf surfaces for home accents and décor of your choosing. 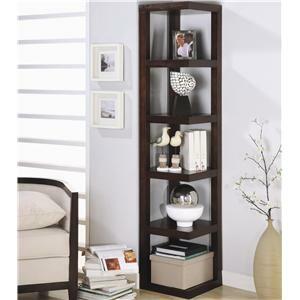 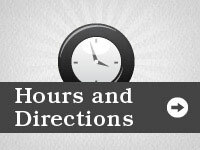 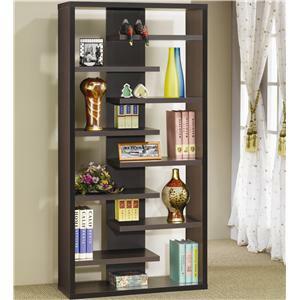 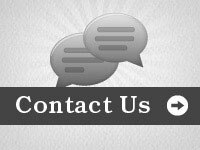 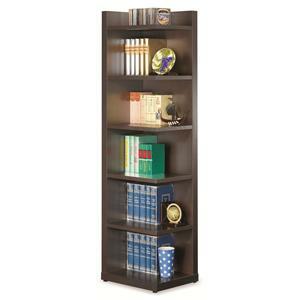 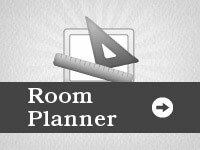 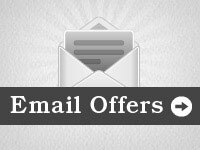 Decorate with photo frames, vases, collectibles, books, and other accent items. 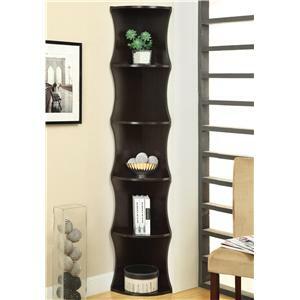 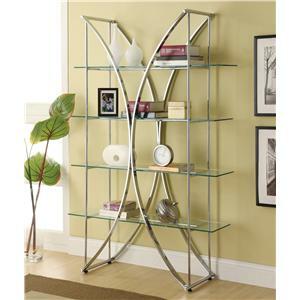 With a smooth finish and intricate modern design, it makes a bold statement to liven up any room. 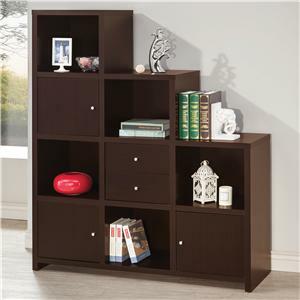 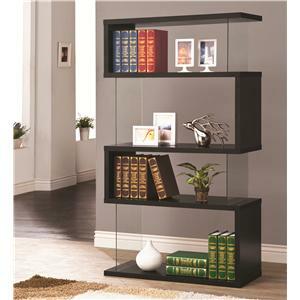 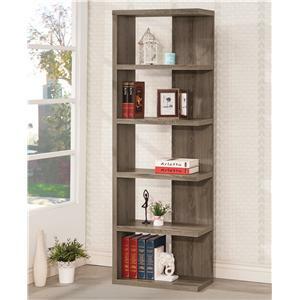 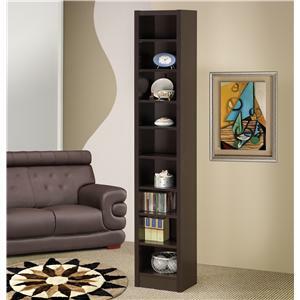 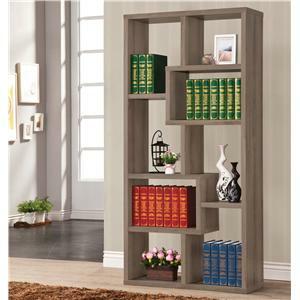 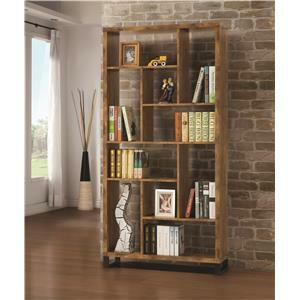 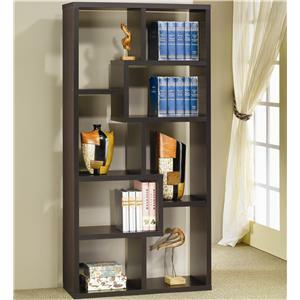 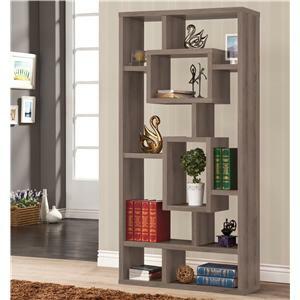 The Bookcases Asymmetrical Cube Book Case with Shelves by Coaster is available in the Uhaul, Ocean Grove, New Jersey, Monmouth County, Neptune area from Ocean Grove Mattress And Furniture 732-898-9650.